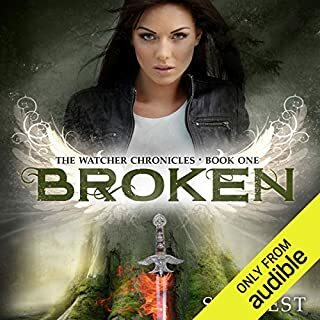 In the second book of The Watcher Chronicles series, Jess finally learns where her father has been since the Tear first opened. While Mason tries to keep his distance from her, Jess continues to search for the other vessels with Chandler by her side. This series is intended for a mature audience. Recommended for ages 17 and older due to sexual situations and adult themes. If I were to use the movie rating system, I would rate this series an R.
©2013 S.J. 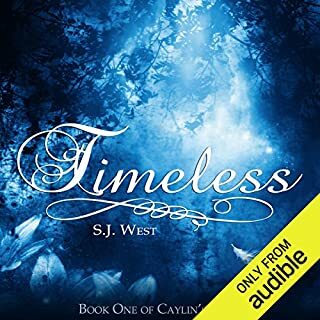 West (P)2016 Audible, Inc.
Love this book. 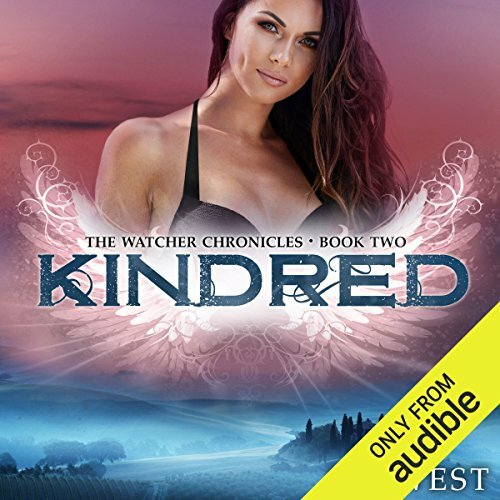 The narrator is a perfect fit for this series. Listening to this book was just as enjoyable as reading. The characters are well developed and you feel as if you are in the story. Enjoyed this book well enough to finish it but not enough (for now) to want to read the next. Jess is by far one of my favorite female leads. 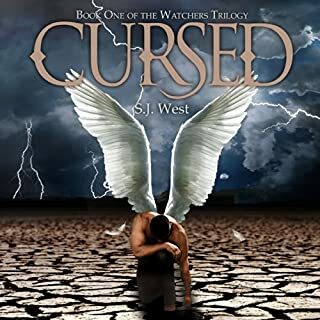 SJ West did an amazing job portraying Jess and painting a picture in my mind of the events and characters. The more I read of this series the more I want to read! 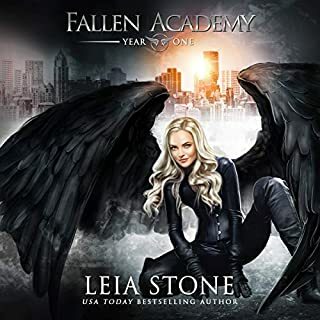 she keeps me on the edge of my seat the entire book and the drops the bottom every time with a twist I did not see coming and I can't wait to listen to Oblivion the next book in the series! 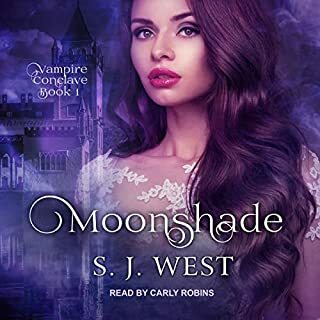 I would recommend to anyone who enjoyed a good natured paranormal/romance that keeps you wanting more!! Love this book 2!! dang can't wait to listen to the third one going to do it now :).